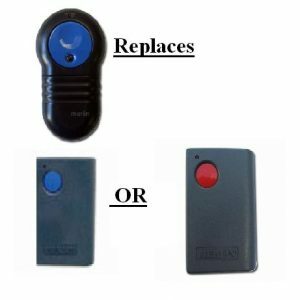 These Genuine B&D remote controls suit all new model B&D Diamond Series and Tri Tran roller door and sectional/tilt openers. 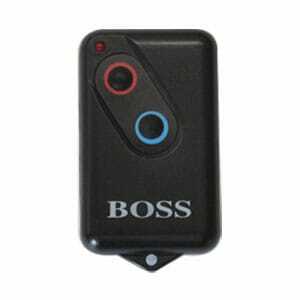 B&D’s Tri-Tran multi frequency technology, means your opener will never have interference from household wireless products including baby monitors, door bells and some in home and in car wireless entertainment systems or other electronic devices. 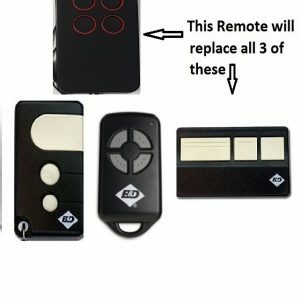 So when you want your garage door to open, it will. 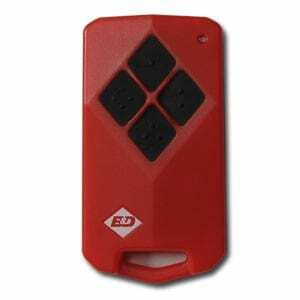 it has the potential to interfere with the operation of your garage door opener. 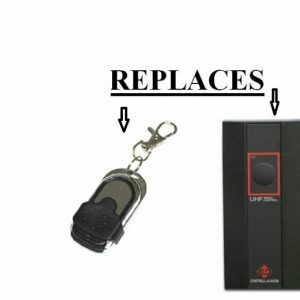 You will push the button on your opener transmitter, and nothing will happen. This can be very frustrating, when you need your door to open/close, and it won’t. times better than some AM receivers.